FANTASTIC FIND! 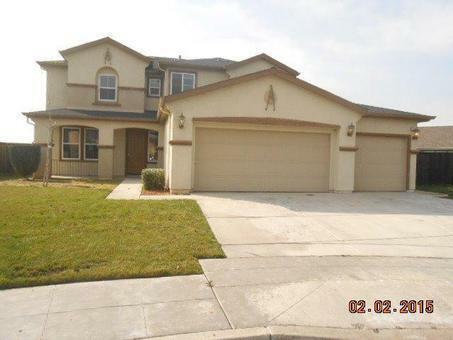 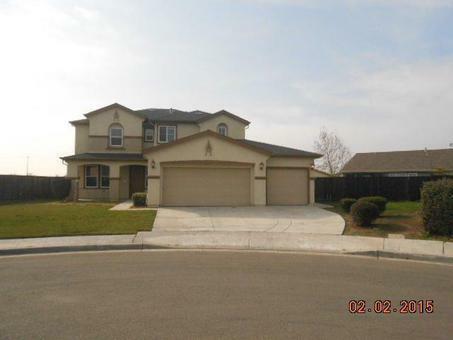 This large two story home is situated on a cul de sac lot with plenty of back yard space. With a living room, formal dining room, formal sitting room and an office or den, there will be space for everyone. 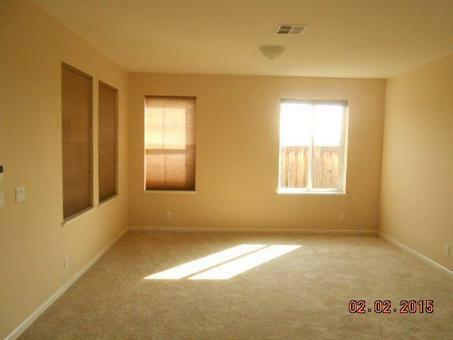 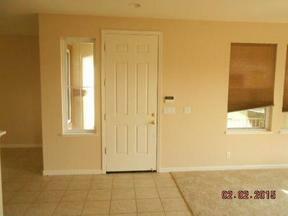 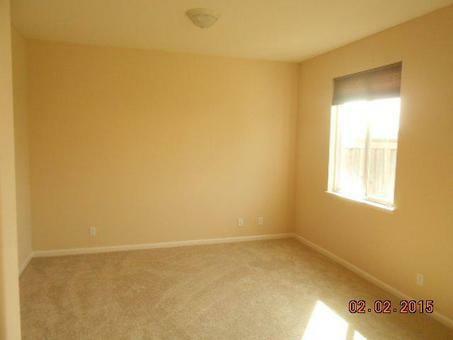 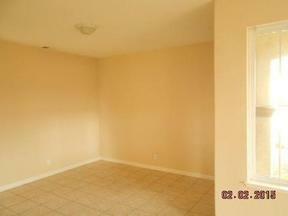 Newly installed carpet and fresh paint in neutral tones accentuate the home very well. 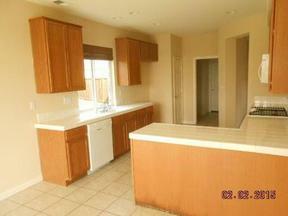 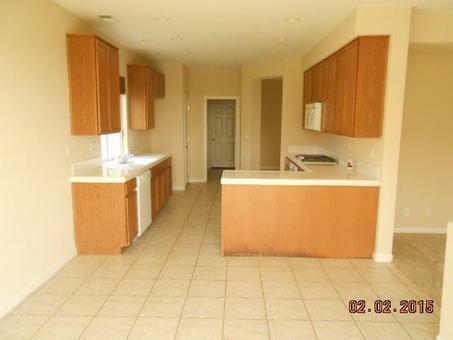 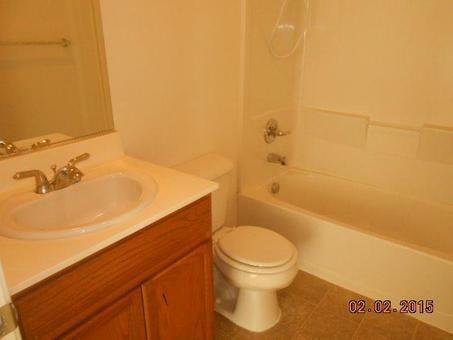 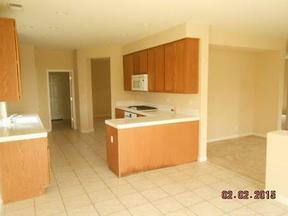 The kitchen has Whirlpool appliances and a functional floor plan.